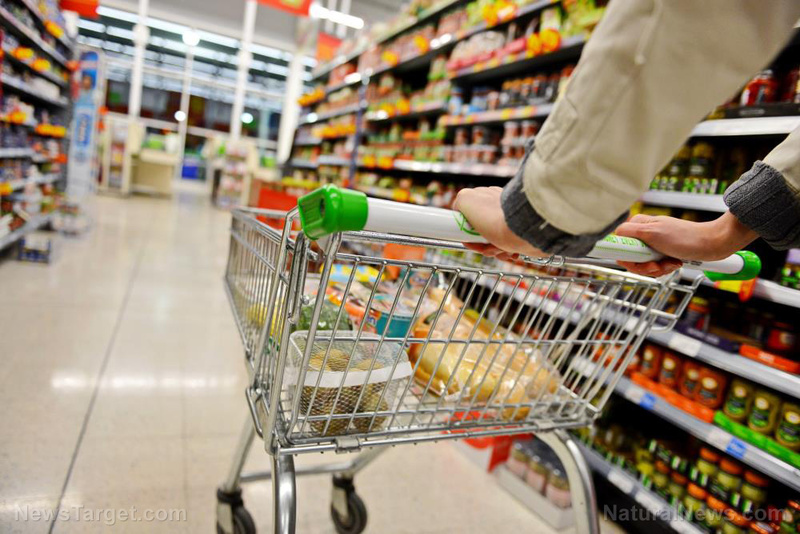 (Natural News) Financial literacy is an oft-forgotten aspect of prepping. A crucial detail to preparing for the worst-case scenario is recognizing that you need enough money to weather out the storm. How you decide to plan for your financial success – and consequently your long-term survival – depends on you, but one way you can achieve this is by buying items in bulk.